I’m currently taking another class at CGMasterAcademy. 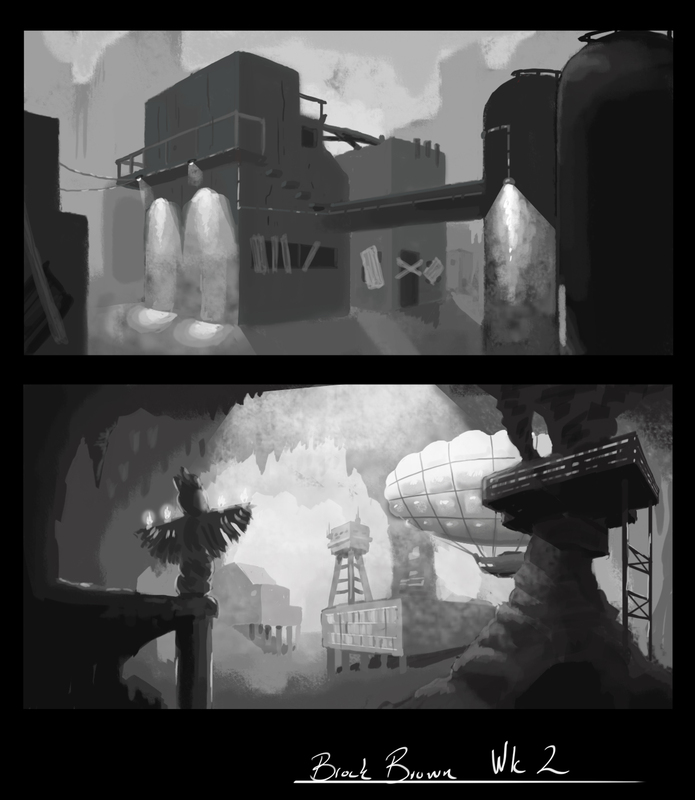 This time I’m taking Environment Design for Entertainment with James Paick. Here’s some of the work that I’ve done over the first couple weeks. Expect more of these updates as the class continues. My name is now associated with the Aliens universe.